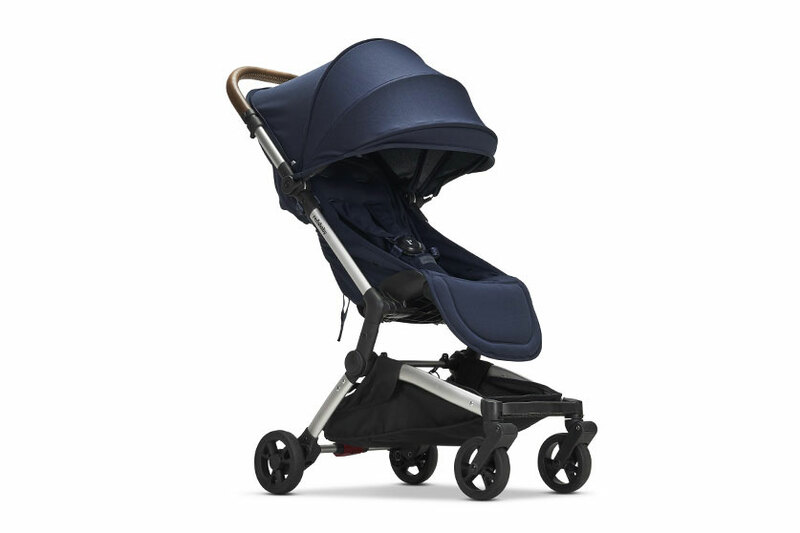 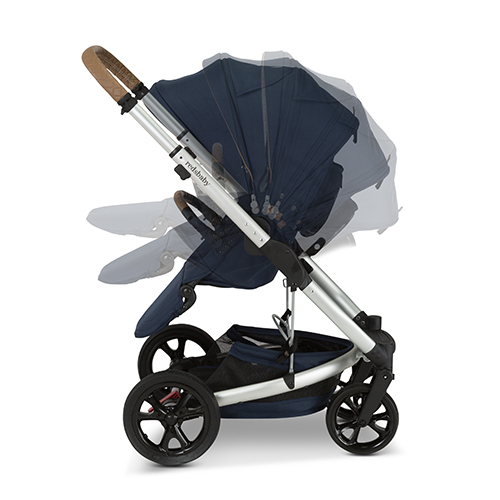 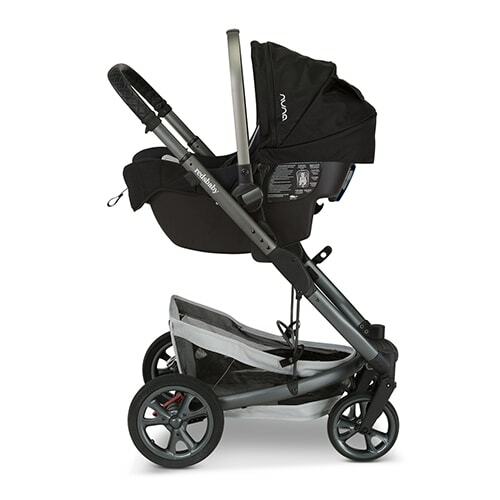 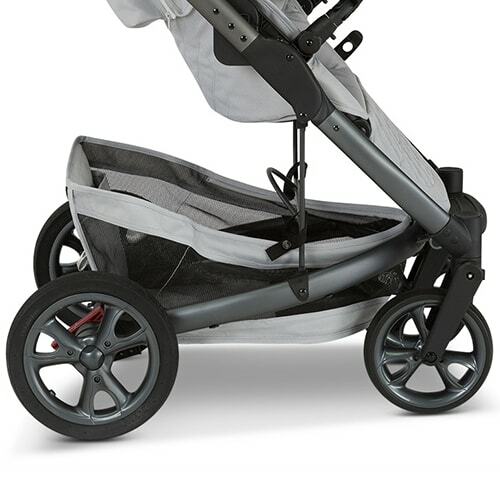 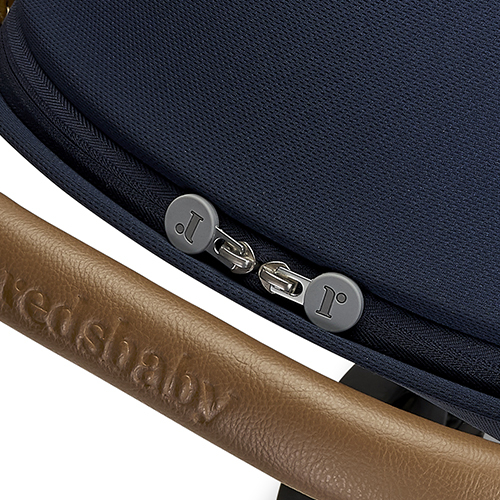 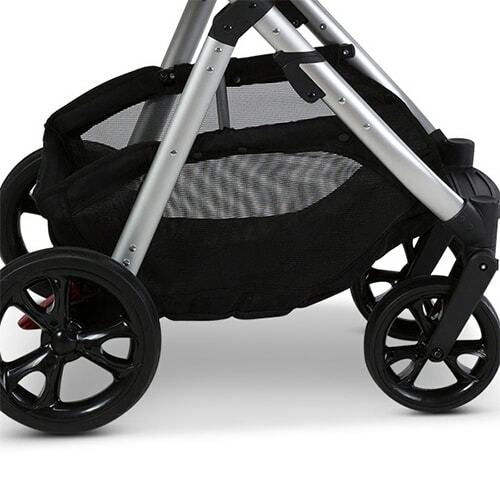 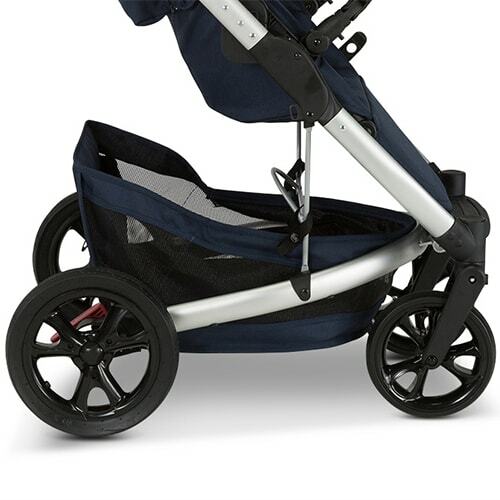 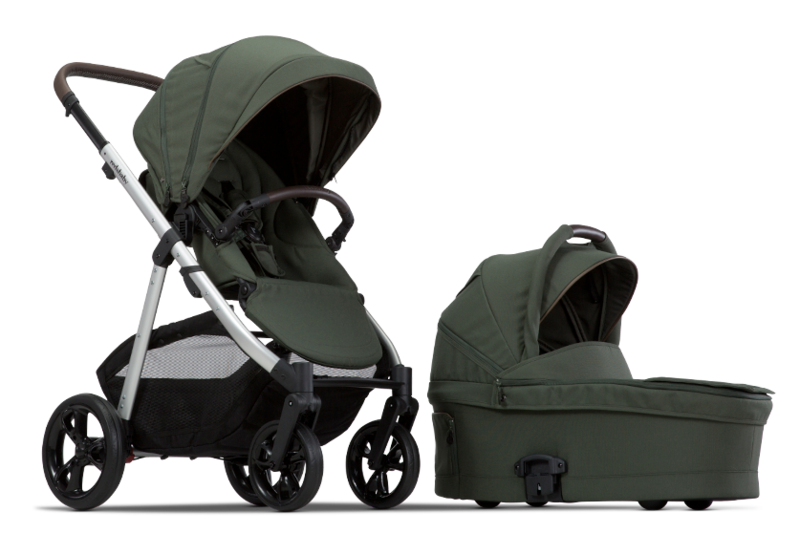 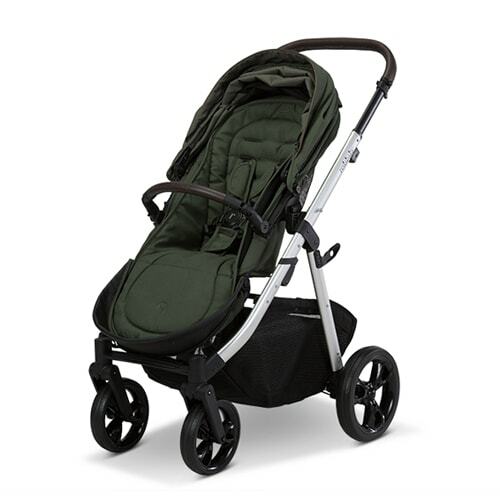 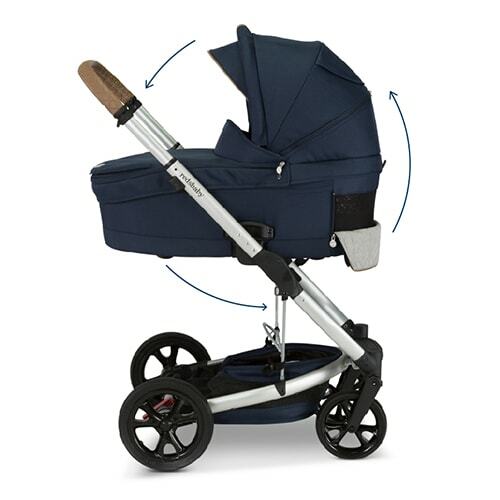 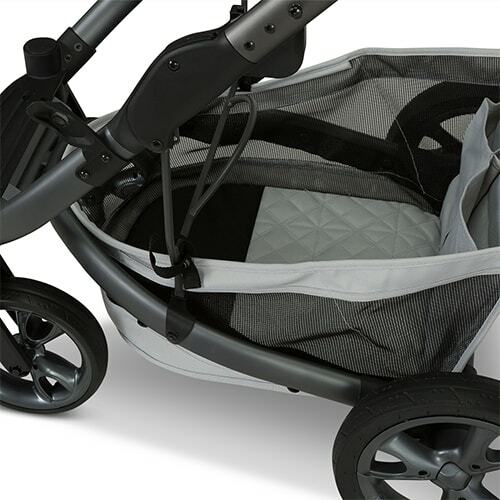 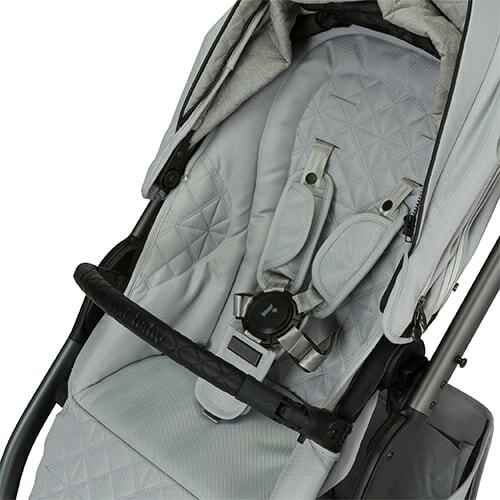 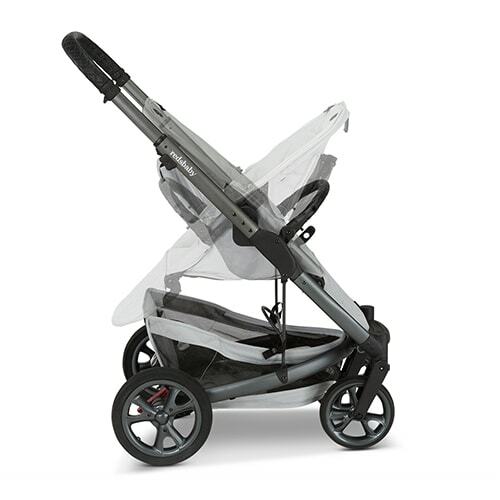 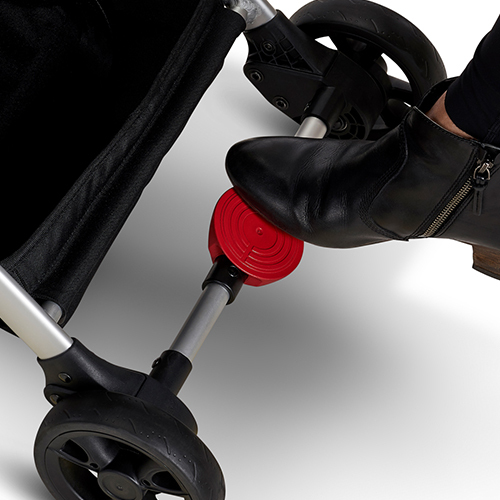 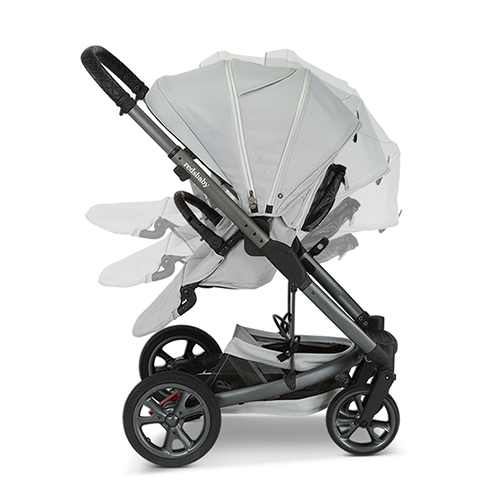 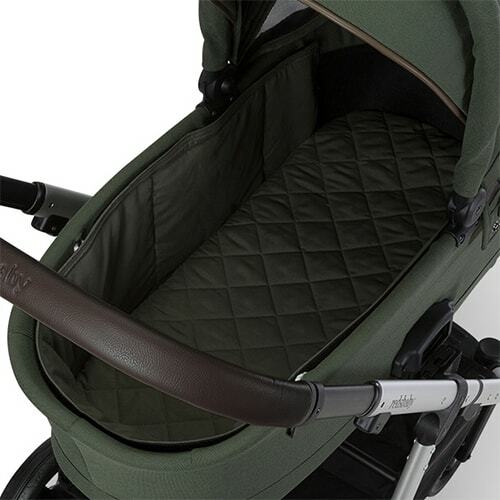 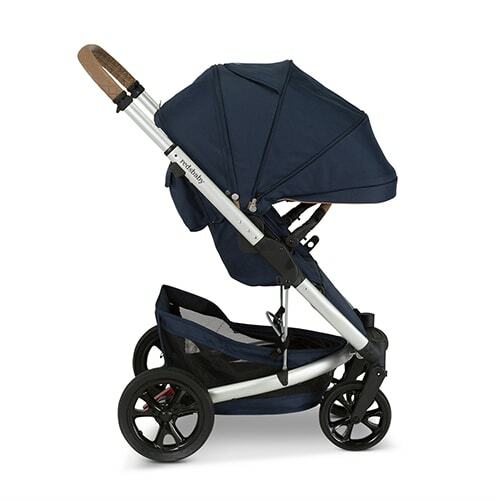 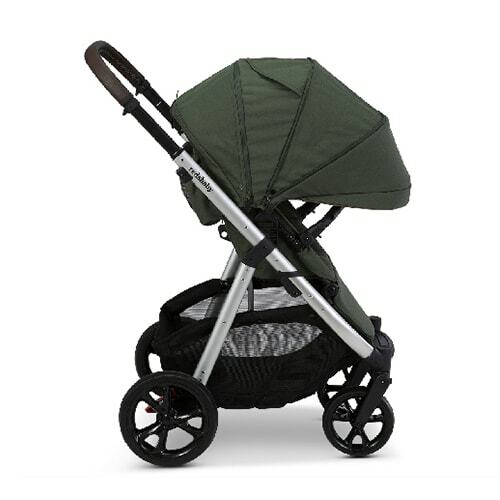 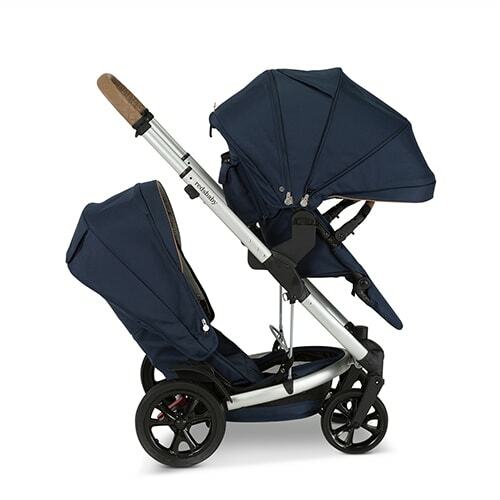 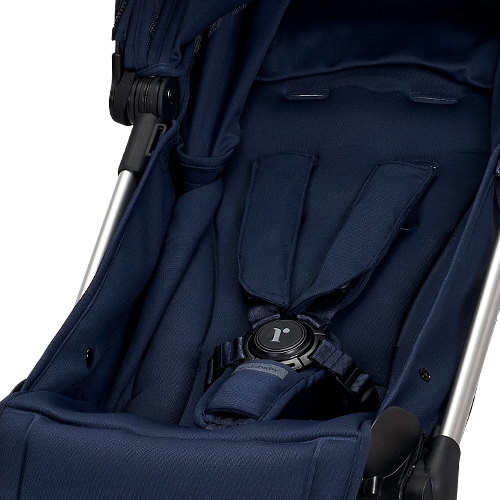 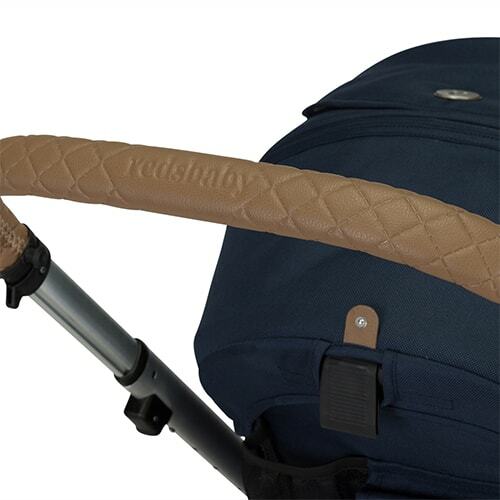 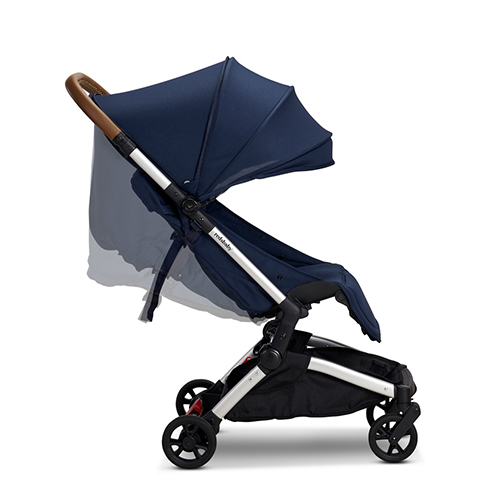 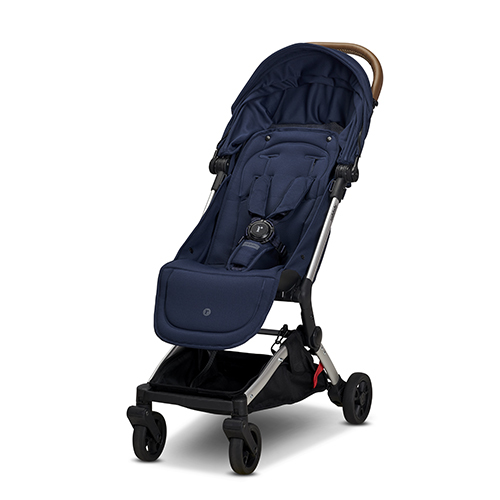 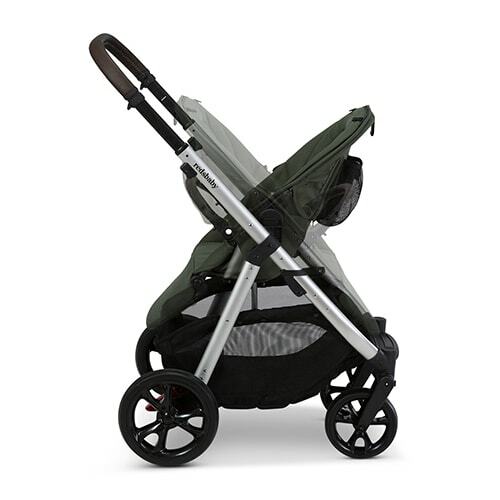 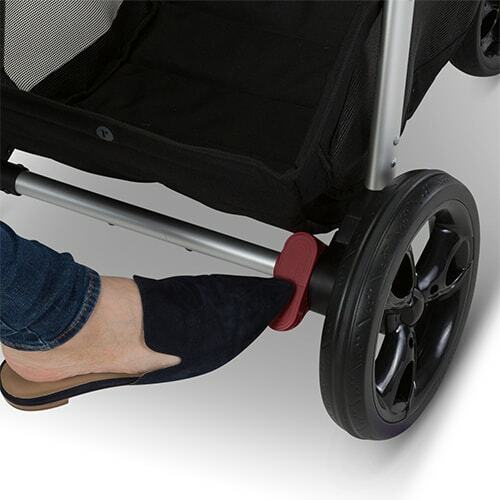 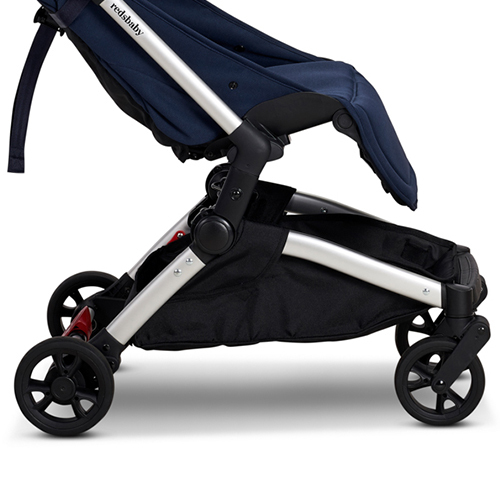 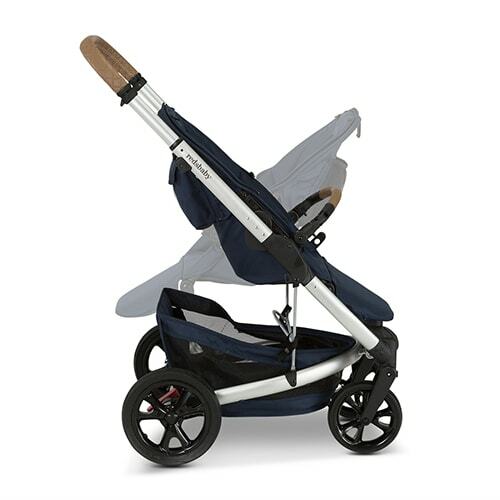 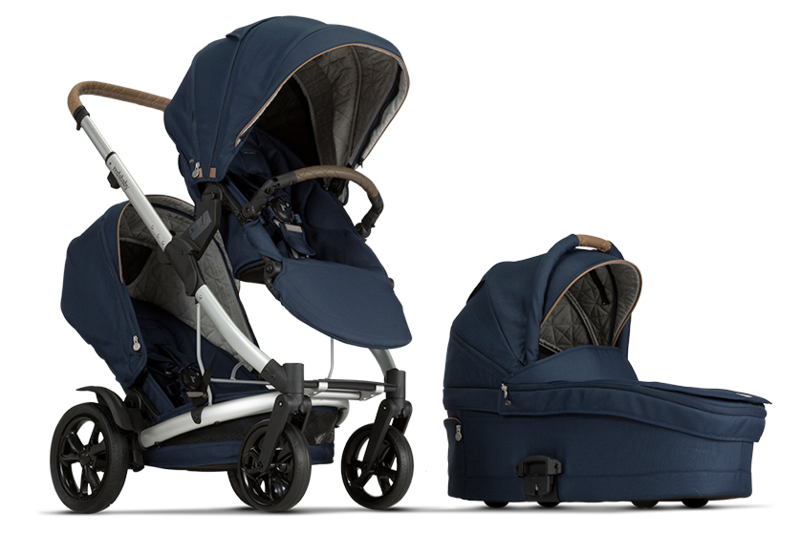 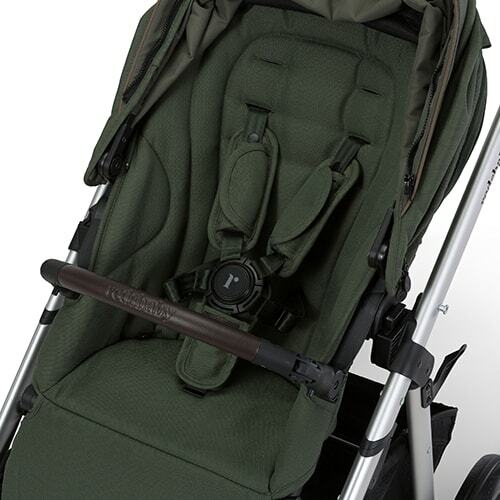 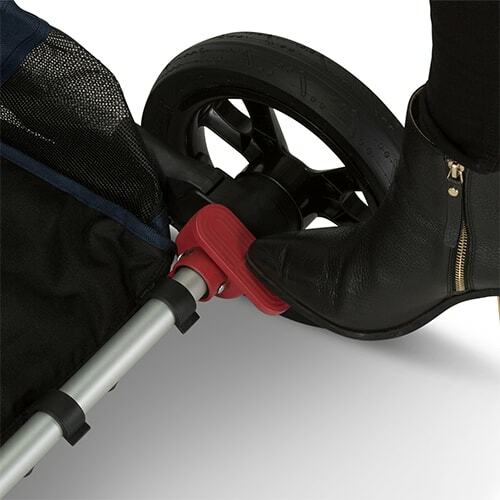 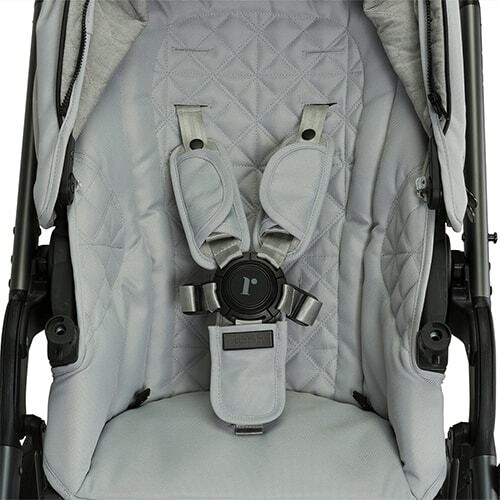 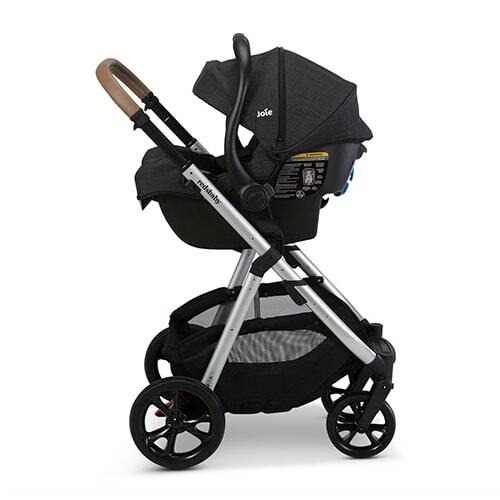 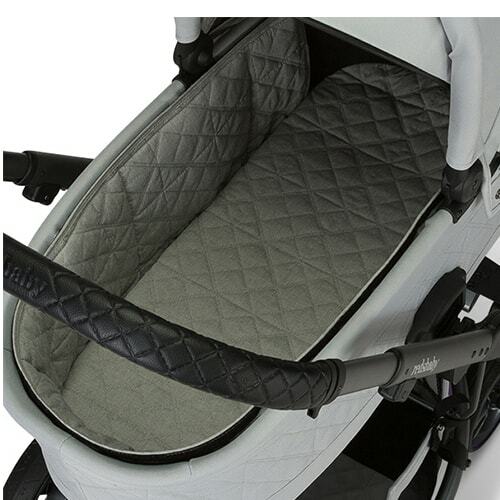 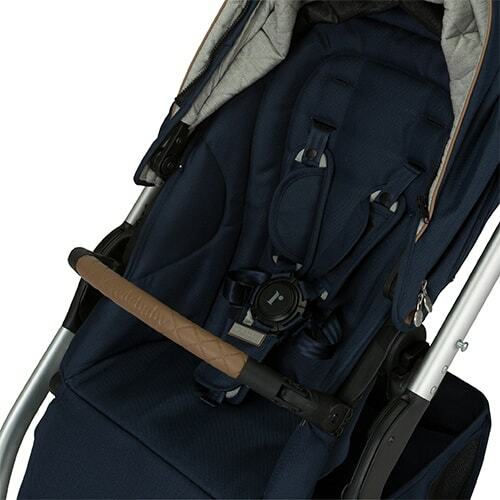 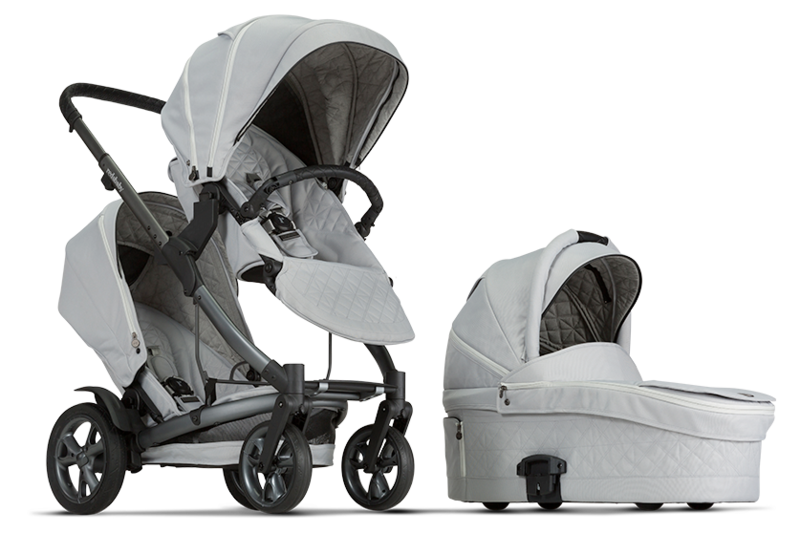 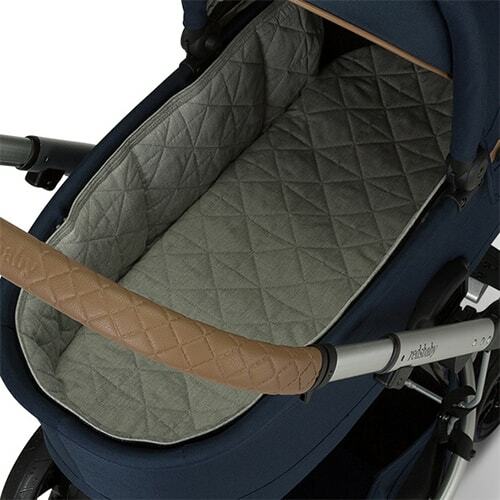 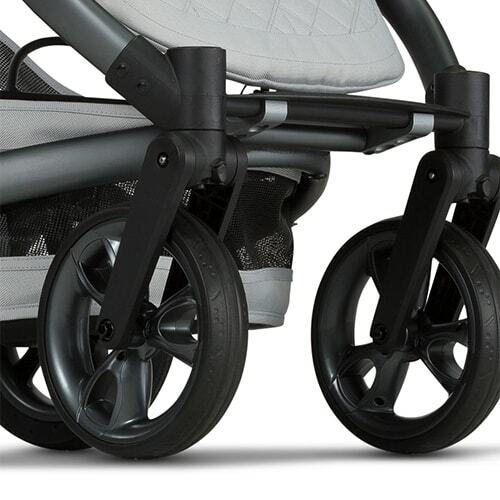 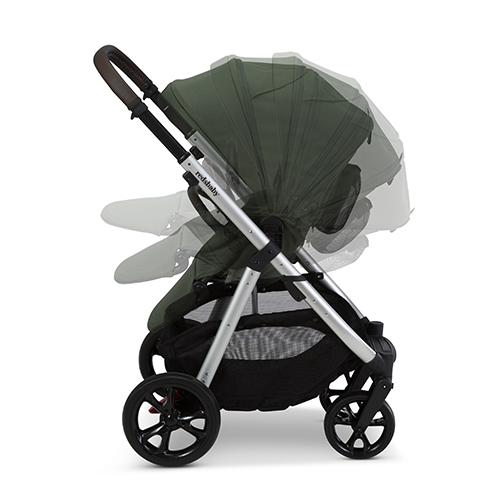 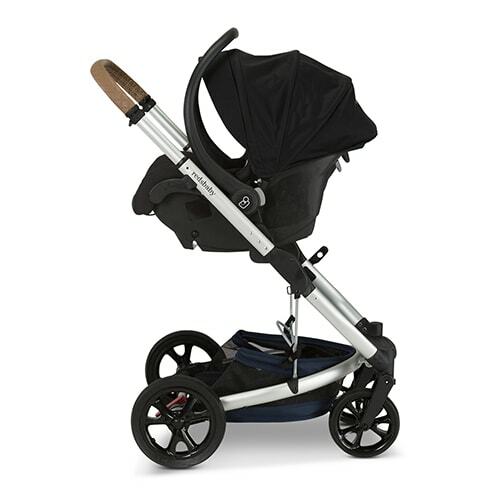 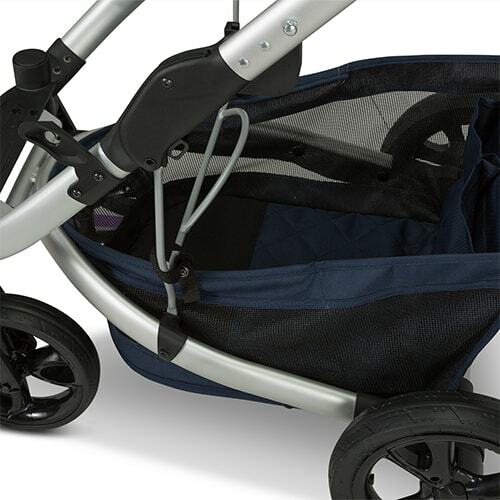 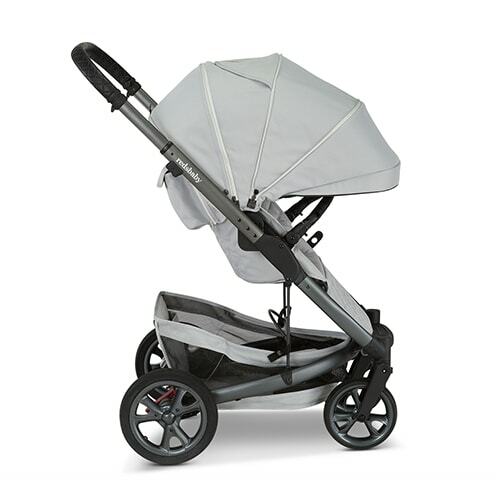 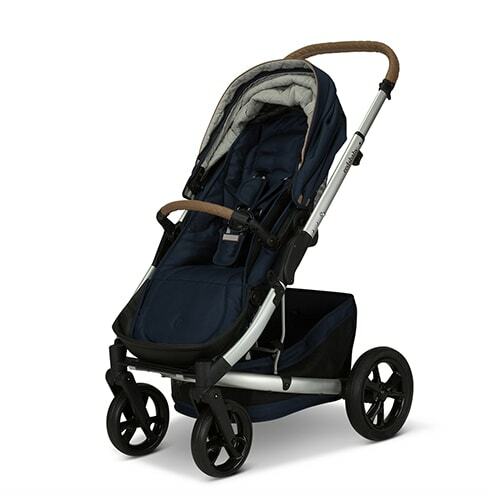 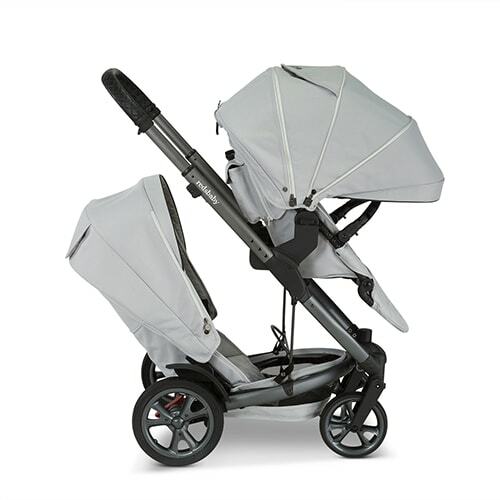 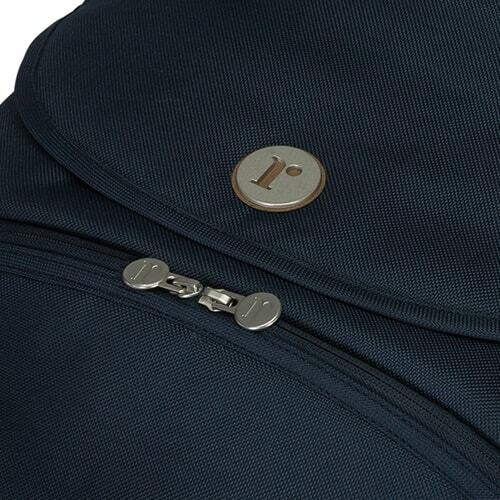 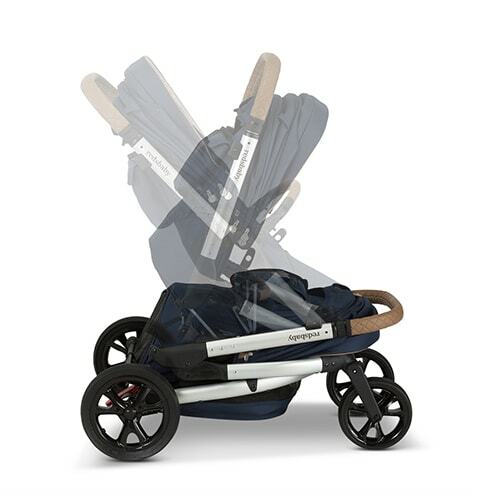 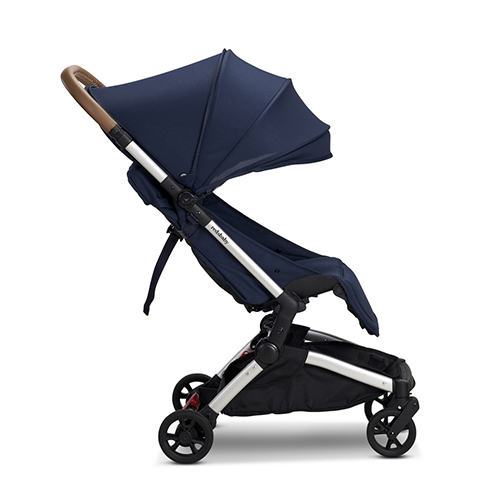 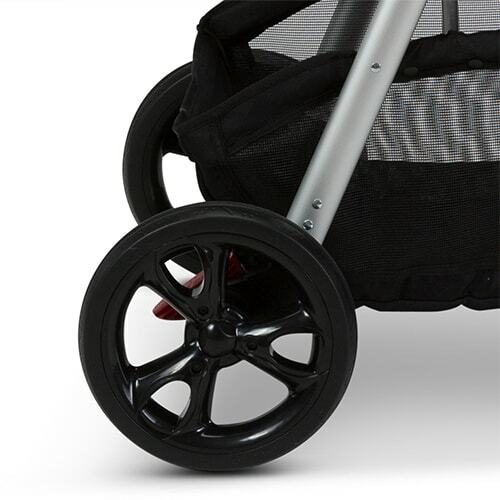 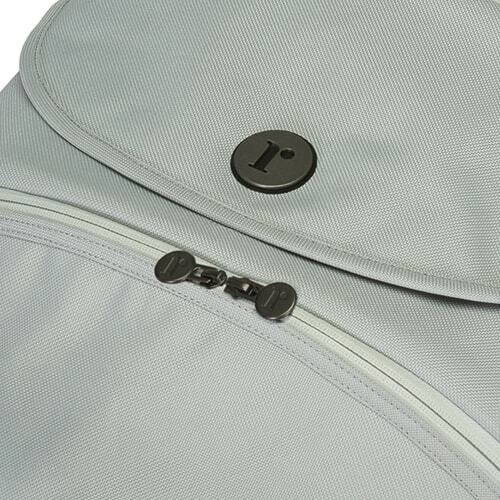 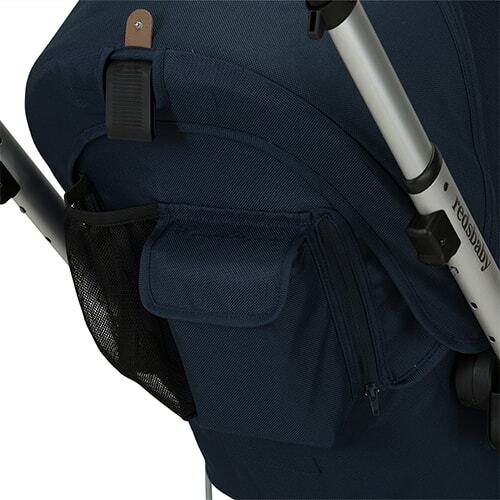 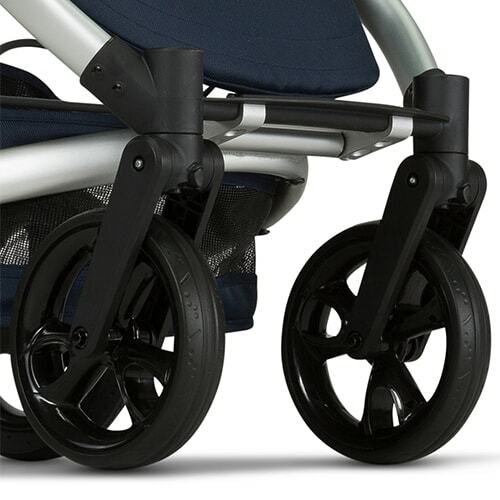 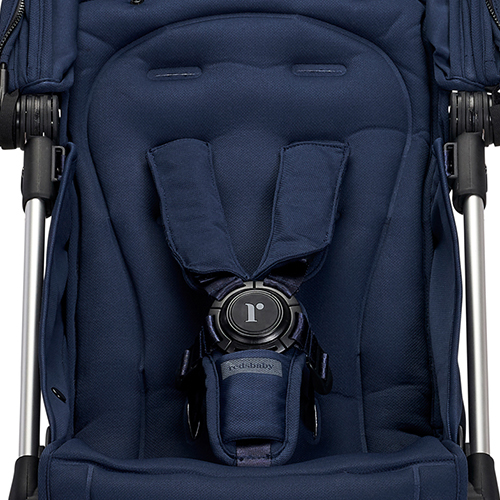 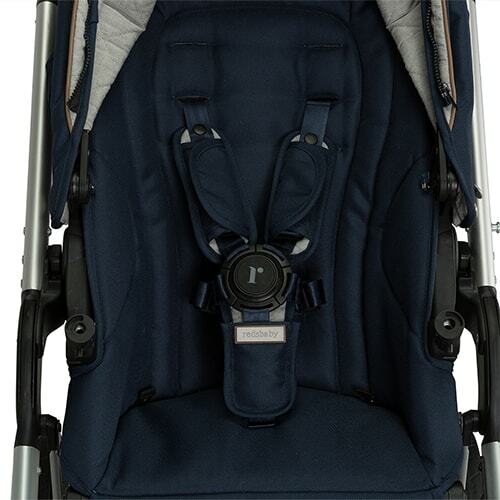 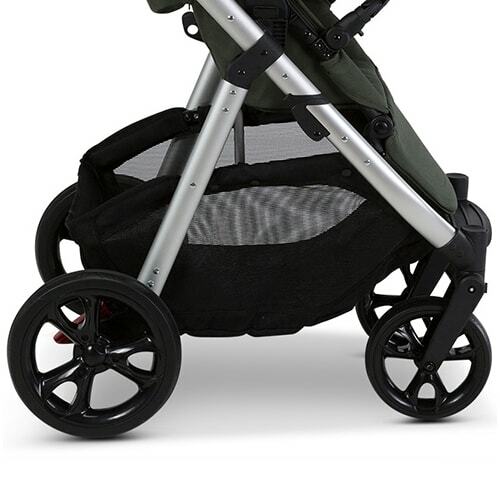 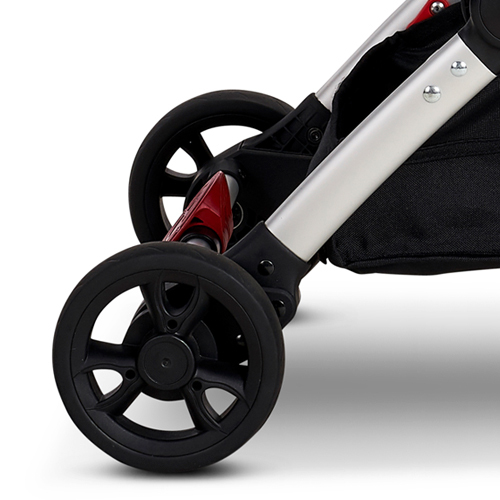 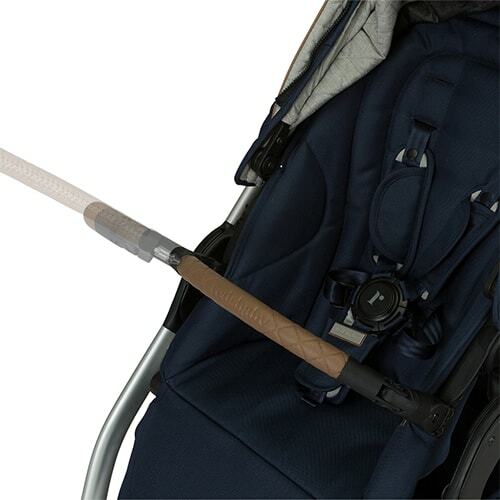 Our award-winning, beautiful prams are thoughtfully designed to meet the needs of you and your new family. 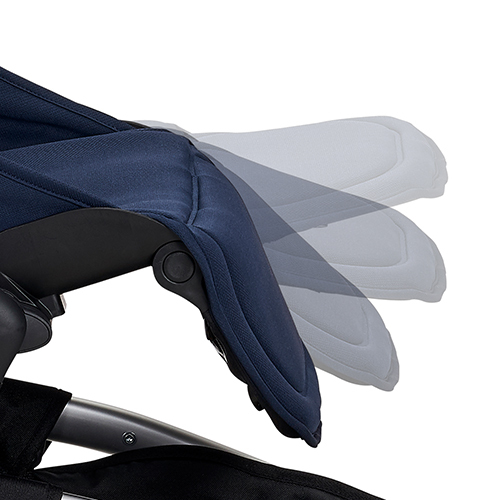 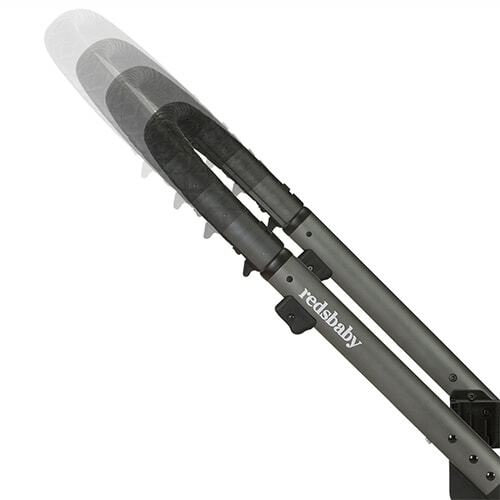 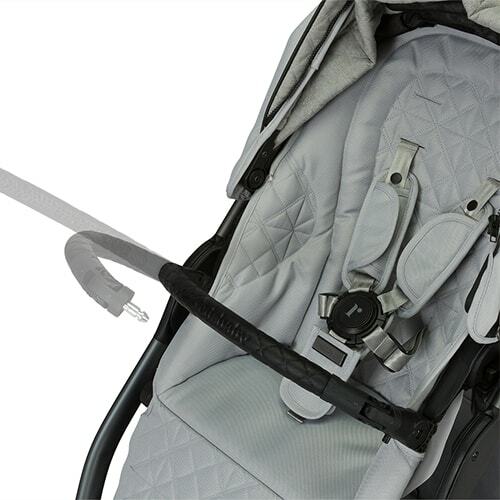 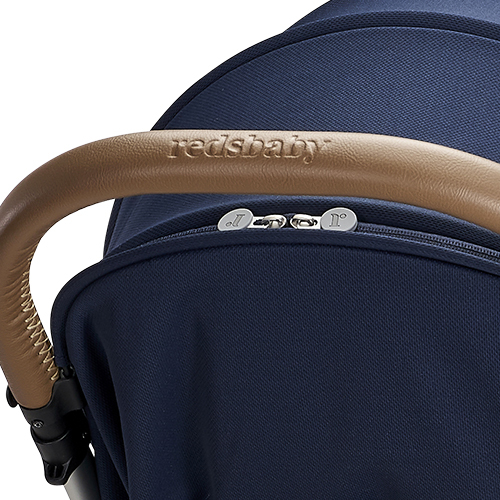 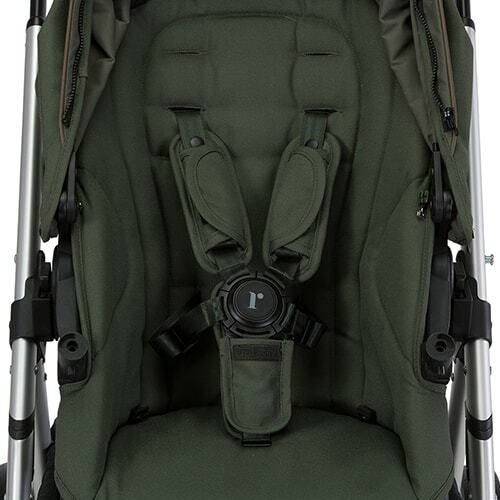 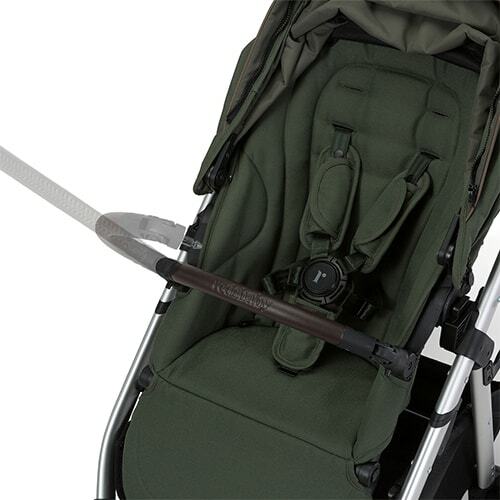 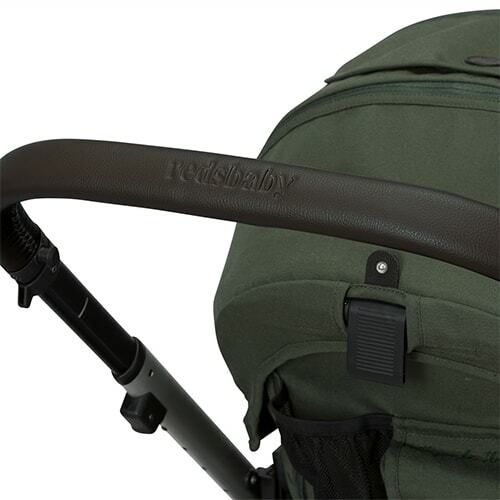 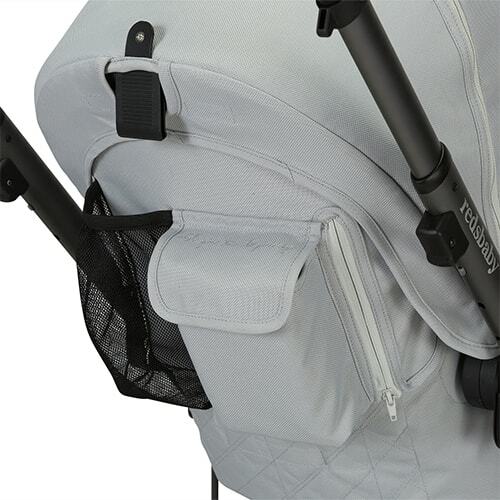 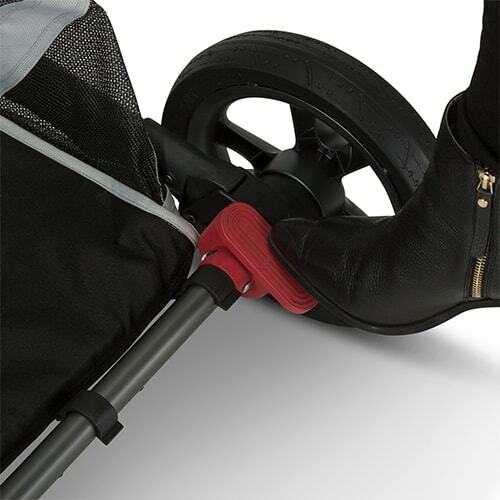 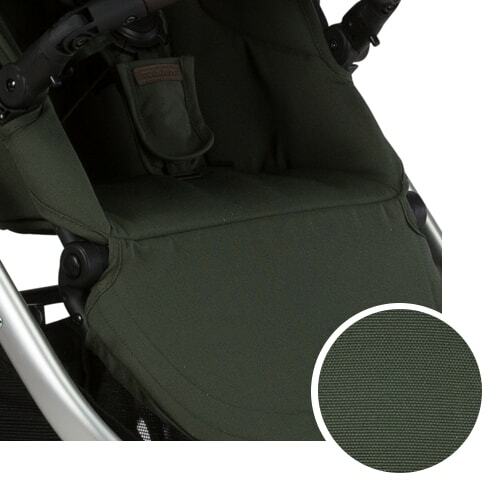 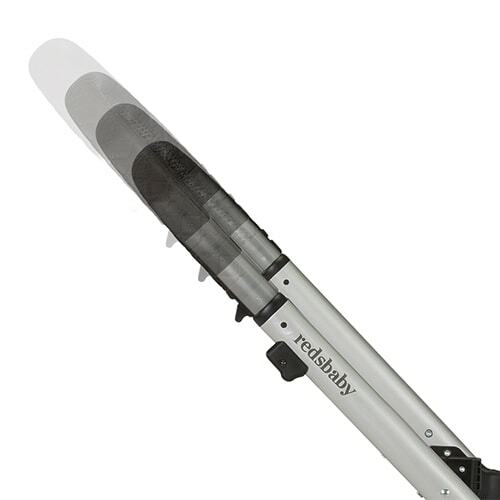 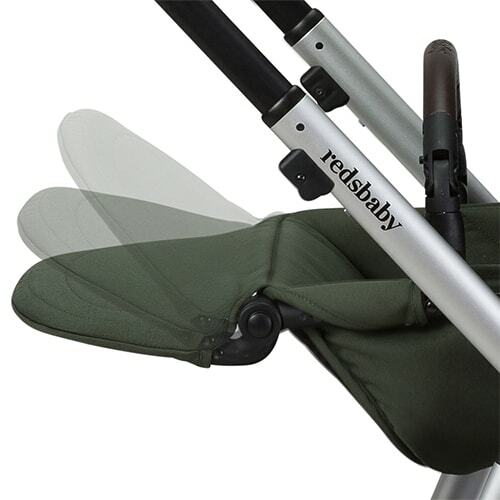 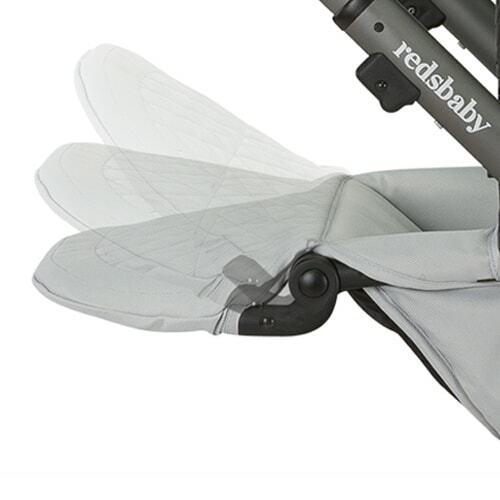 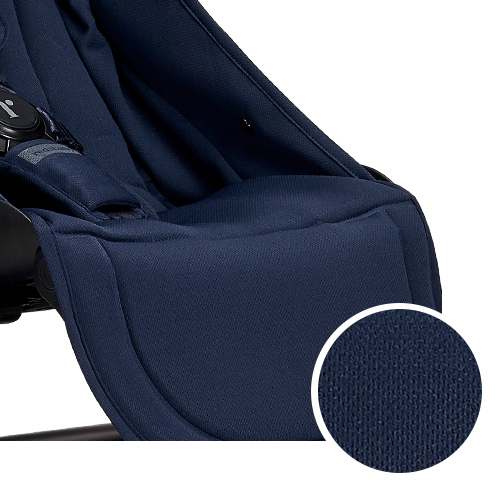 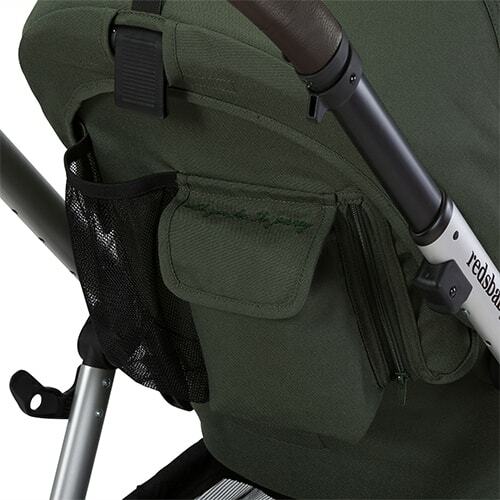 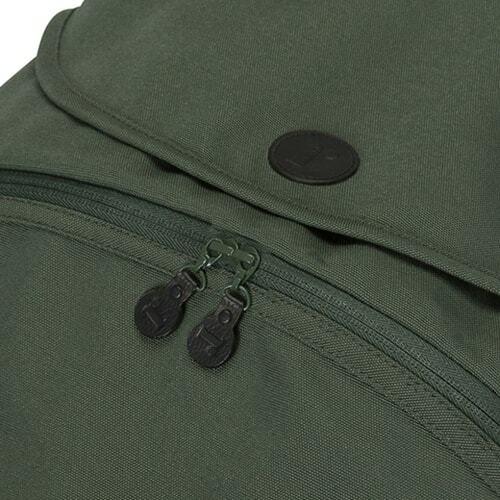 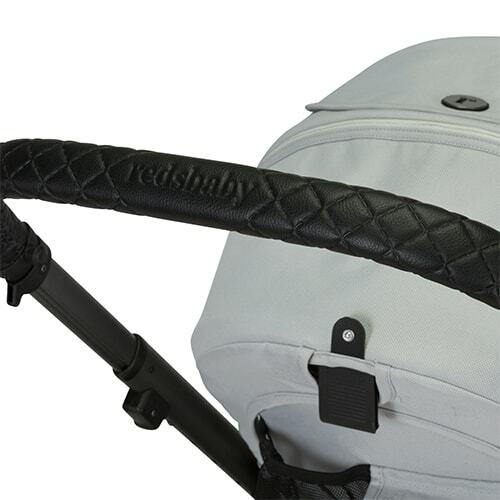 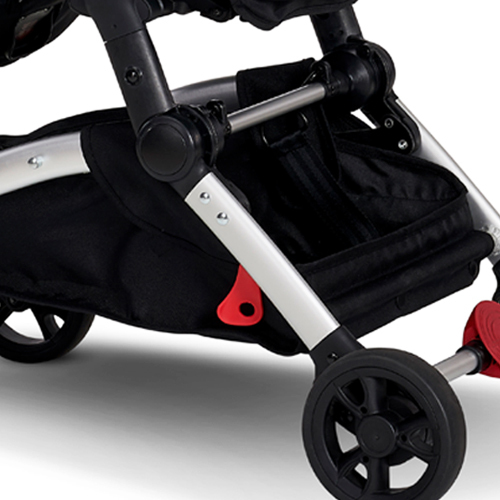 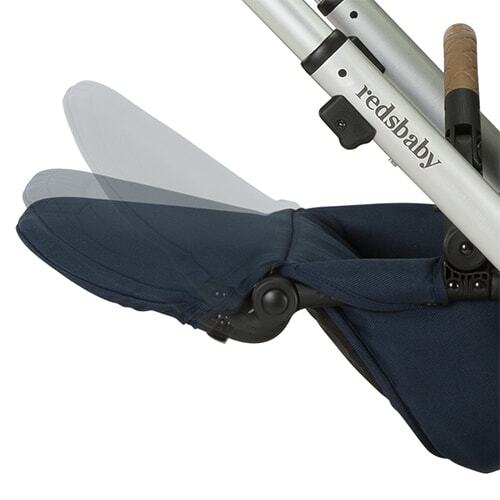 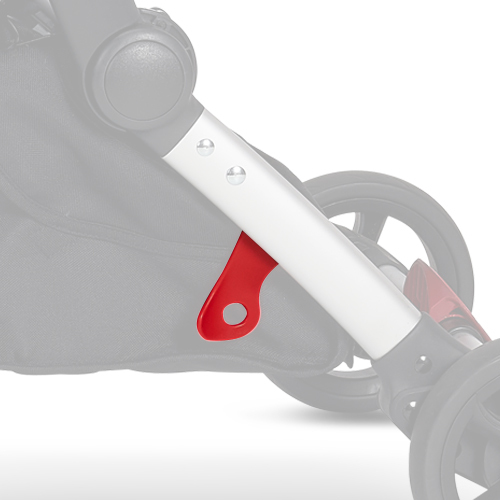 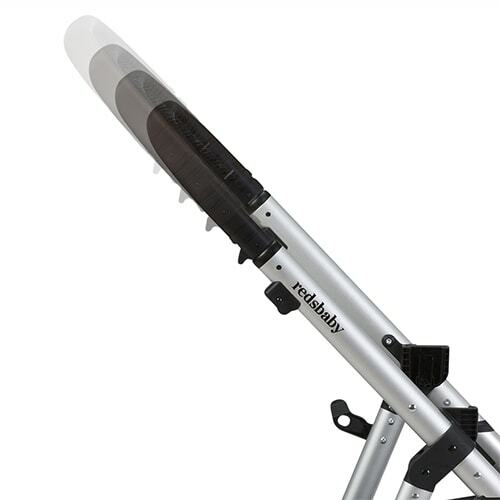 Each Redsbaby pram is deliberately different. 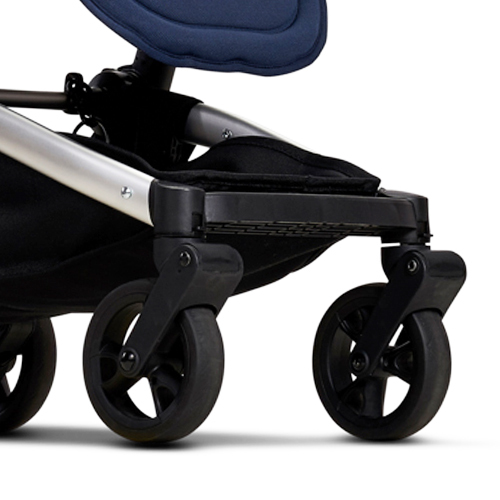 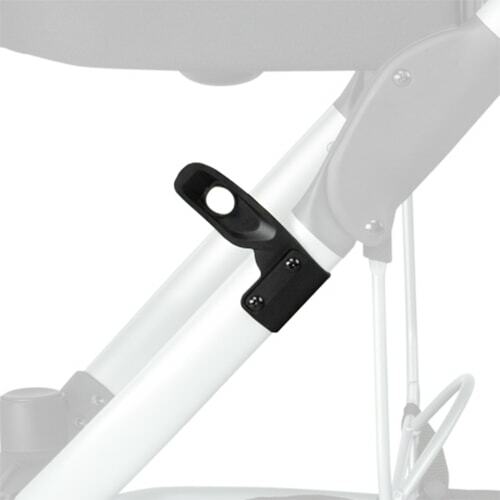 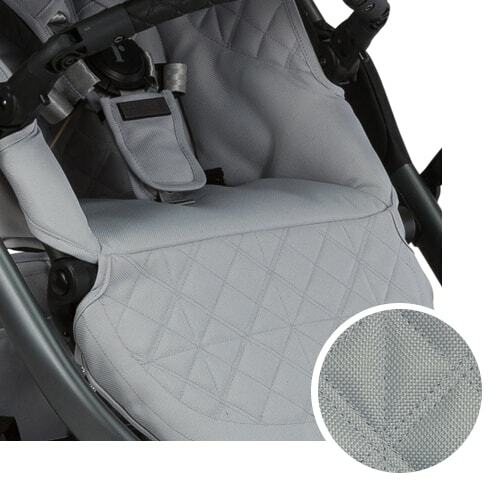 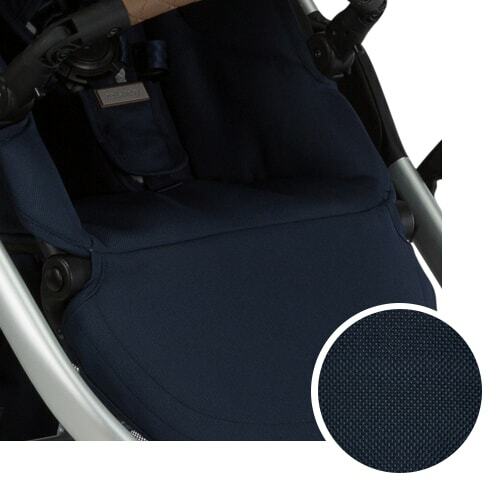 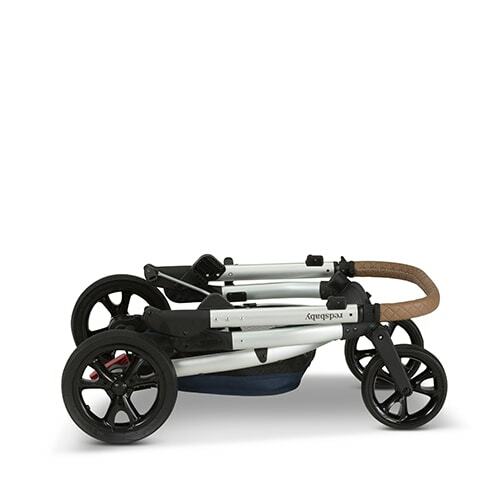 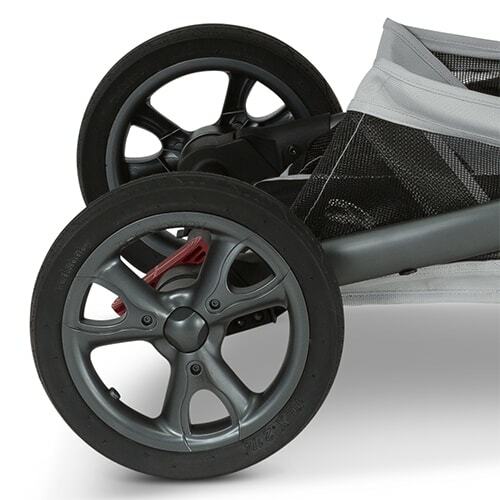 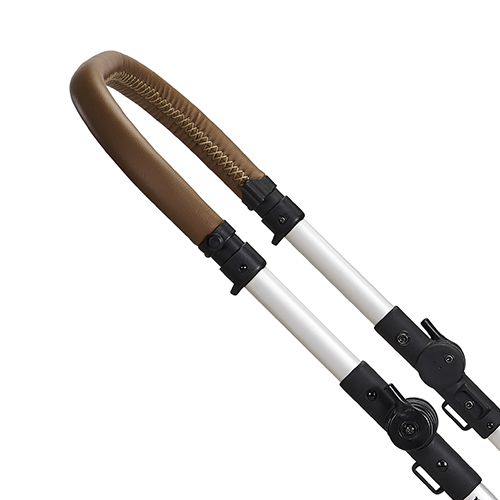 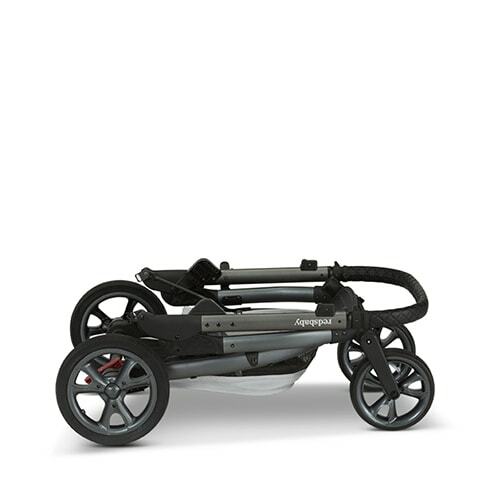 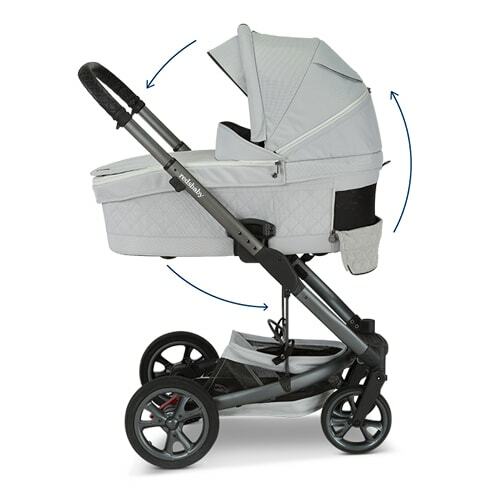 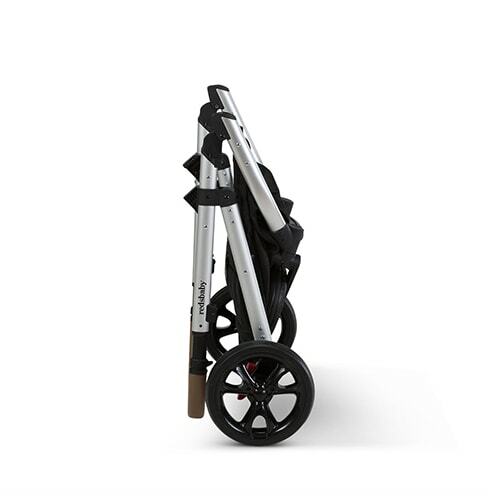 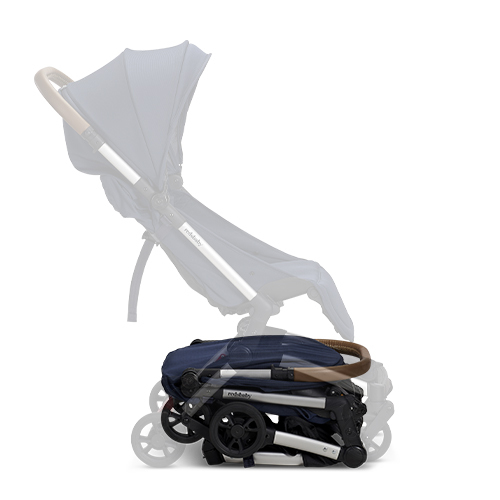 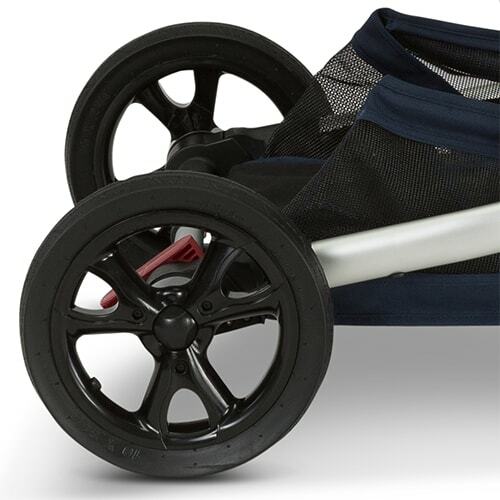 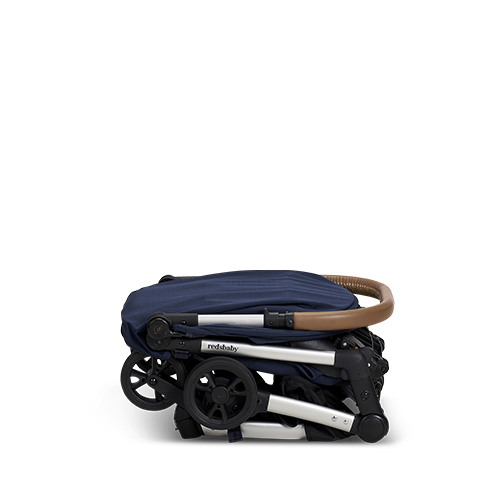 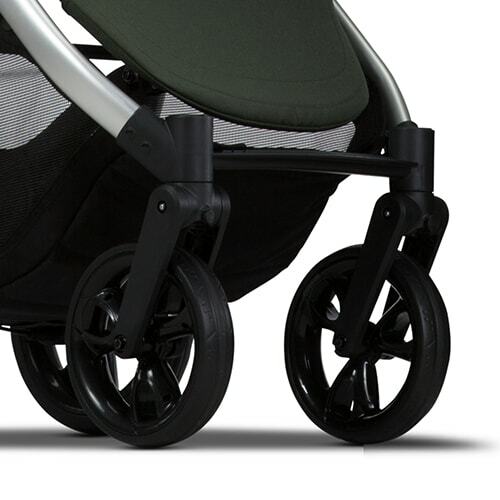 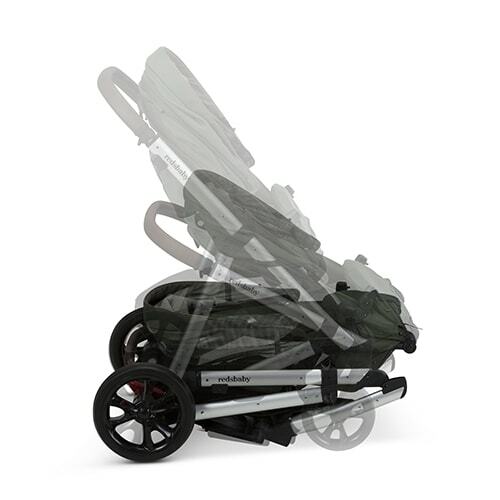 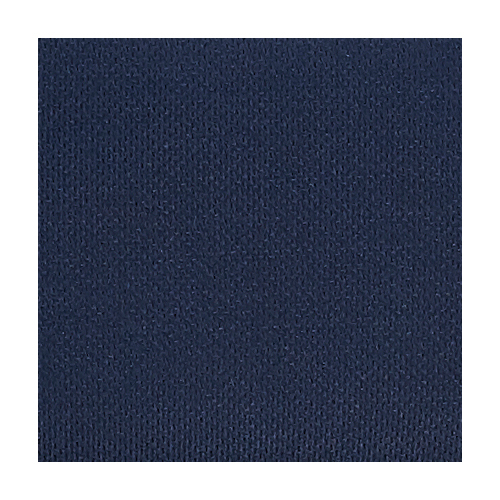 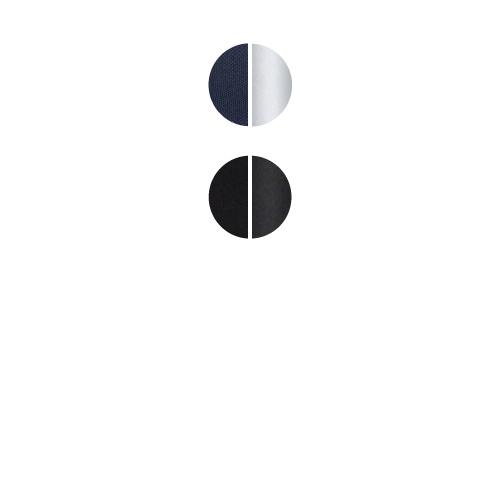 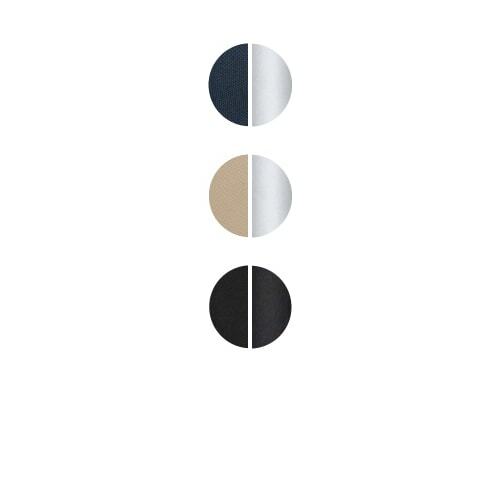 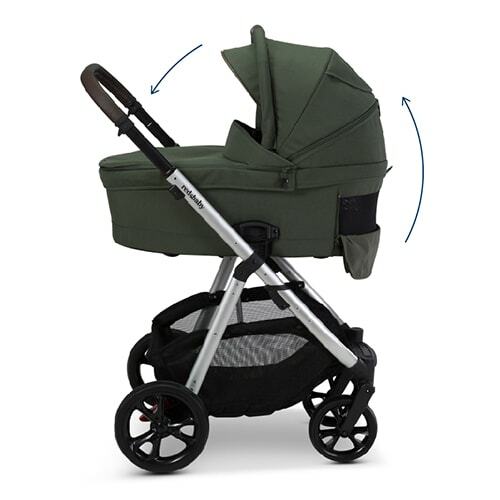 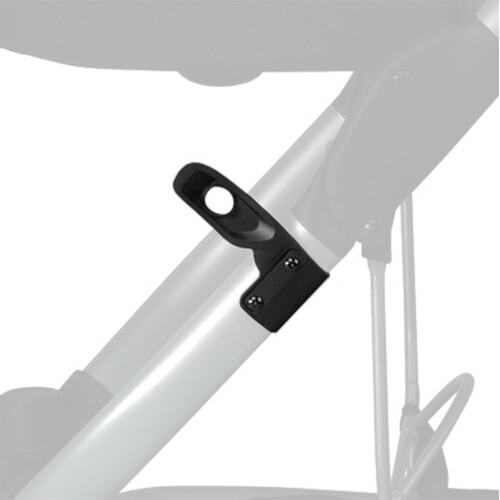 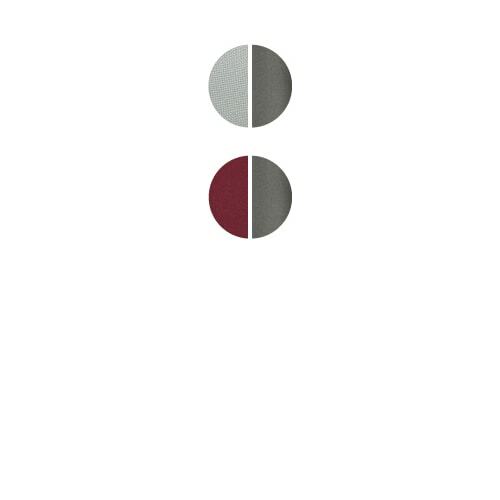 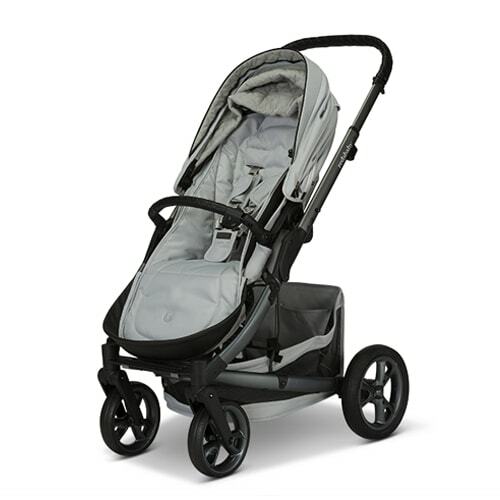 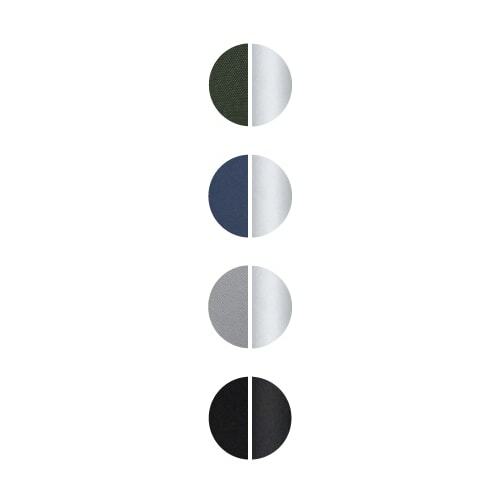 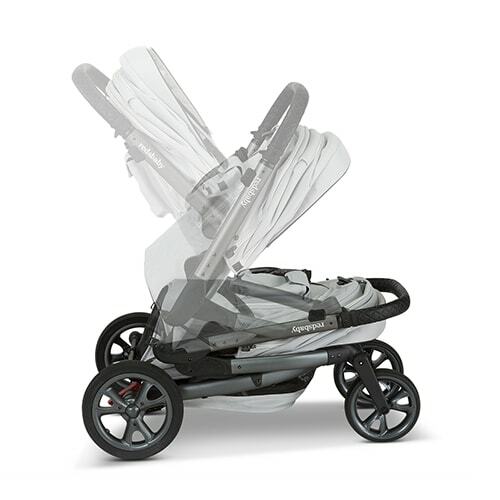 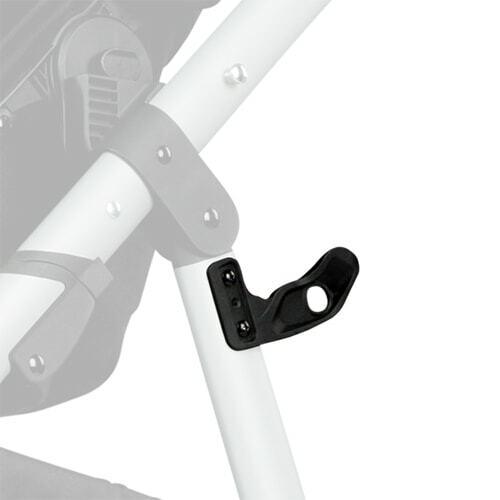 To compare the distinct features and functionality of our prams, please select the models below.